To improve oil recovery, steam and water are injected in shallow reservoirs. 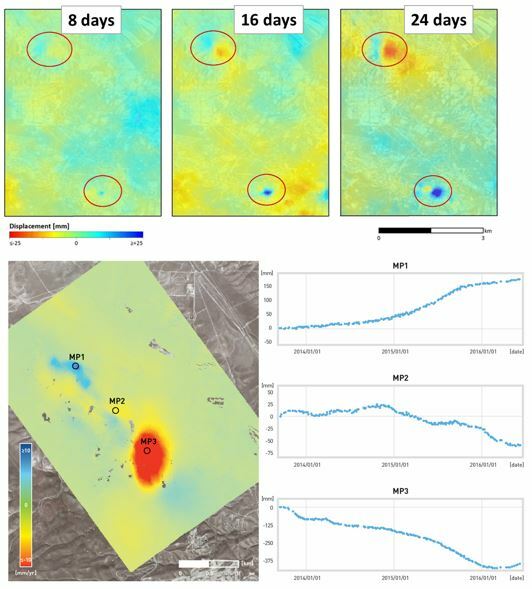 The variations induced by injection and production at the reservoir level cause surface displacements (uplift or subsidence). Surface monitoring is an essential input to support reservoir management for the effective use of water and the prevention of well failures. 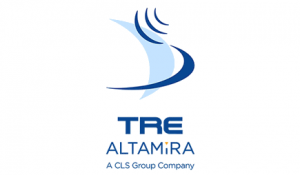 Our subsidiary TRE ALTAMIRA brought an entirely new theory on reservoir management to our client. Where the fluids are moving?